RCI has announced its affiliation with The Ranch on Lake Tawakoni, a property developed by AMG Resorts. Set to open in 2018, The Ranch on Lake Tawakoni offers an indulgent getaway just outside of Dallas, Texas. Nature and luxury converge at The Ranch on Lake Tawakoni, an immaculately kept, 93-acre lakefront property. The grounds are filled with onsite amenities that allow guests to immerse themselves in the natural surroundings. In addition to the lakefront, a walking trail and horseback riding trail wind throughout the property. Sports-enthusiasts should have no shortage of things to do with a baseball field, a putt-putt golf course, a disc golf course, a basketball court, a tennis court, and multiple pools. 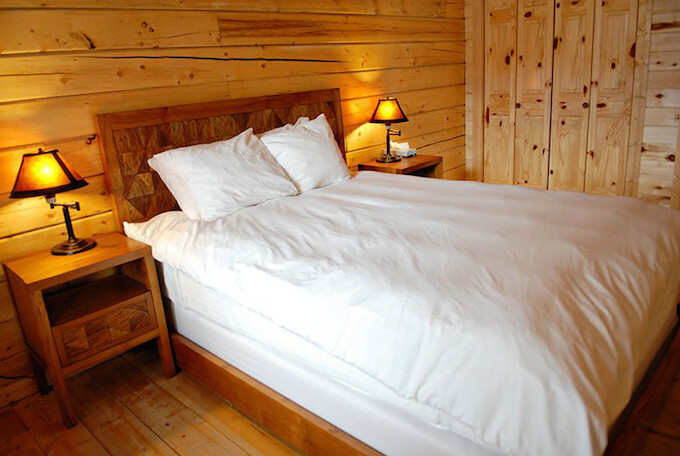 Accommodations range in size and design to meet visitors’ preferences. Deluxe waterfront condos offer beautiful views, complete with balconies to enjoy the sunsets. Luxury cabins bring elegant simplicity amid the serene tree-laden landscape. Allen Jowers, owner and CEO, The Ranch on Lake Tawakoni, said: “We built The Ranch on Lake Tawakoni with nature-lovers in mind, but ensured that we were providing accommodations where luxury is not sacrificed.